Philip Berlinsky of Philip Berlinsky Law has handled countless Pro Bono cases and has always maintained a good standing with the South Carolina Bar. He finds trial work more satisfying than any other aspect of the practice of law. Philip Berlinsky tirelessly prepares for all cases, no matter how big or small, and he realizes the importance of every case to each individual. Our attorney at Philip Berlinsky Law is understanding of the fact that most people have never seen the inside of a courtroom. He and his staff do everything in their power to make certain that their clients are well-versed and comfortable by the time they enter a courtroom. 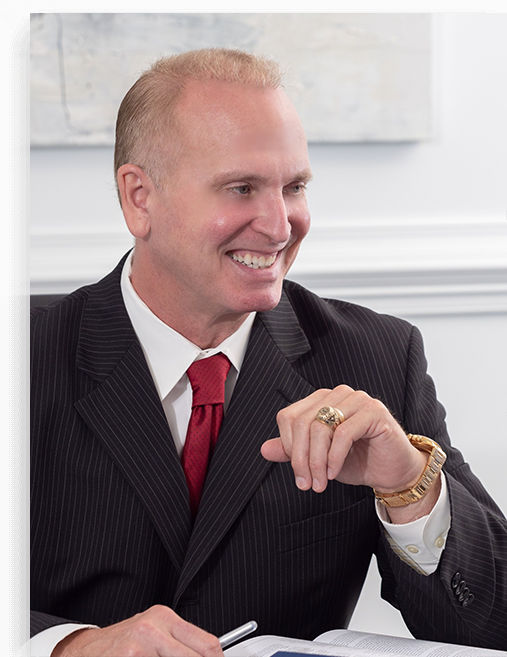 Philip Berlinsky has been practicing law in the state of South Carolina since 1989. He believes that the best form of advertising is word of mouth. Philip Berlinsky has always been very loyal to his clients, and his clients have always been loyal to him. Our law firm offers free consultations to prospective clients interested in discussing their personal injury with an attorney.